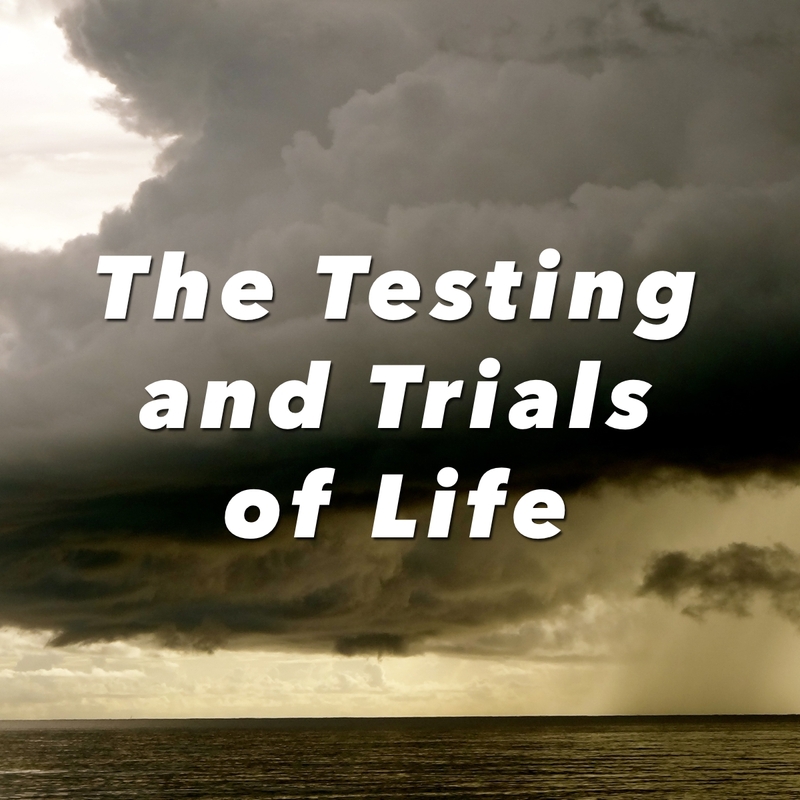 Brother Ramir teaches on the Trials and Tribulations of Life in light of James 1:2–6 — when they come, what they are, why they come, and how to handle them with faith and wisdom. We hope to see you again soon! Please keep GBC in your prayers and we'll do just the same. Thank you and God Bless. Wednesday Bible Study: 7:00 p.m.
Friday Youth Ministry: 7:00 p.m.
© 2019 Glencairn Baptist Church. All Rights Reserved. Unless otherwise indicated, all scripture quotations are from the ESV® Bible (The Holy Bible, English Standard Version®), copyright © 2001 by Crossway, a publishing ministry of Good News Publishers. Used by permission. All rights reserved. May not copy or download more than 500 consecutive verses of the ESV Bible or more than one half of any book of the ESV Bible.